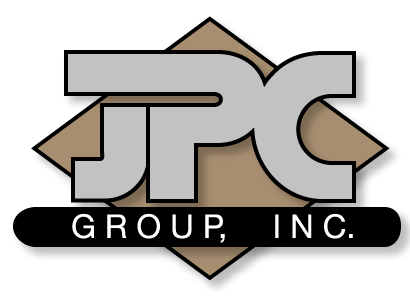 JPC Group, Inc. is a full-service construction contractor with expertise in road and bridge construction, water and sewer utility work, large-scale demolition and full-service marine construction. As a family owned business based in Philadelphia, PA and Blackwood, NJ, our leadership team has been unrivaled in delivering projects on time and within budget throughout the Delaware Valley for more than sixty years. JPC was hired by the L.F. Driscoll / Big-D joint venture to perform the site work package of the above referenced project. JPC was awarded the Infrastructure Phase of the grand redevelopment of the Navy Yard Town Center. The Pier 82 reefer bank project included pile driving, concrete pads, asphalt work, and the erection of large steel structures.